This film-fest gifting service focusses on giving A-list stars a hit of Canadiana, direct to their hotel rooms. 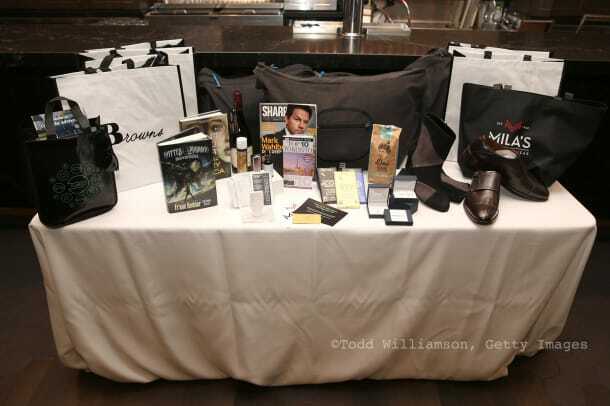 When you have a crowd of celebs descending on a city for a big event – film festival, awards show – gift lounges happen. They&apos;re all about getting product into famous hands in the hopes they&apos;ll get a mention or exposure, yada yada yada... you know how it goes. 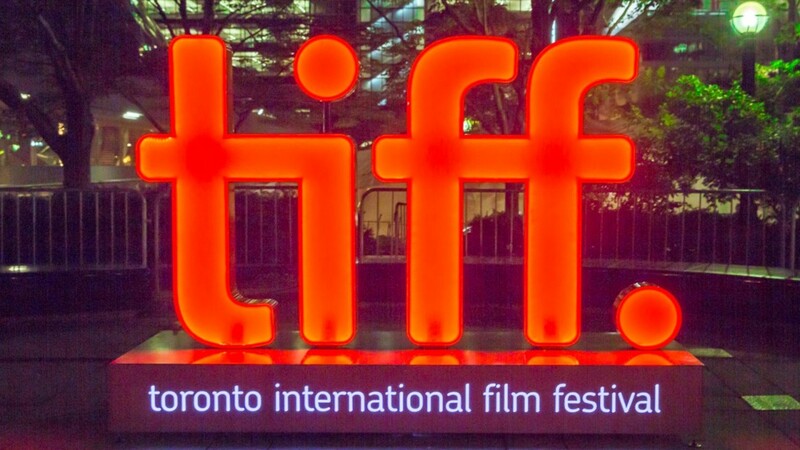 I popped into a couple of such lounges set up for the 2016 Toronto International Film Festival to see what was on offer. 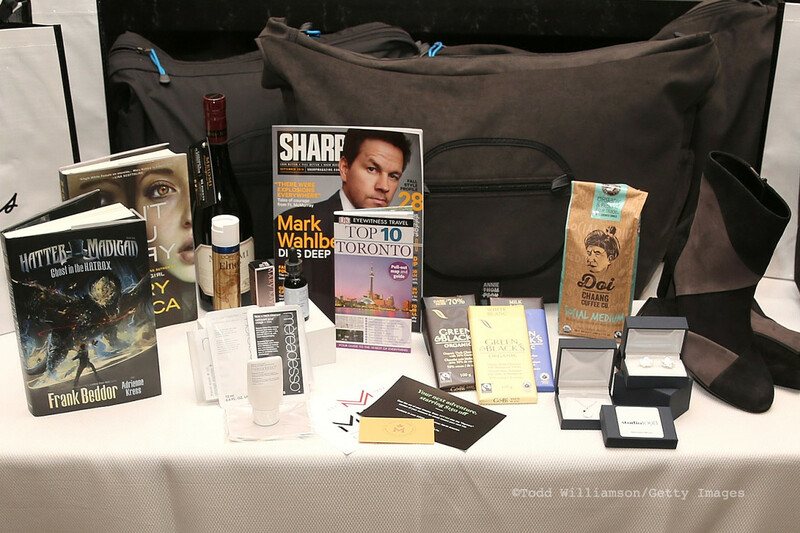 This one, organized by a company called Bask-it Style, focussed on giving celebs at the Thompson Hotel in downtown Toronto a collection of mostly Canadian gifts from books to jewelry, snacks to wine, and on-the-go beauty, too. 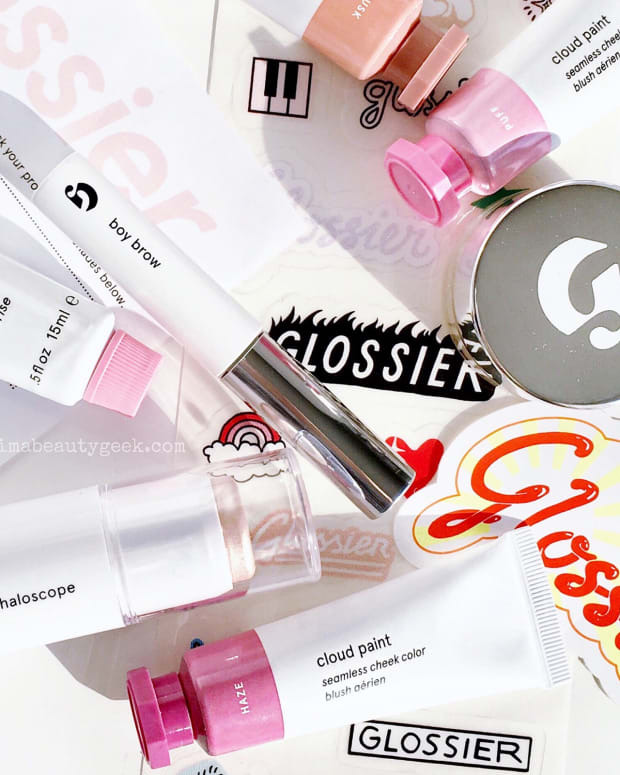 In the eight years it&apos;s been around, Bask-it Style says they&apos;ve delivered (through hotel partnerships, they send gifts directly to A-lister hotel rooms) to stars such as Matt Damon, Naomi Watts, Julianne Moore, Jennifer Garner and Colin Farrell. This year, treats were packed into a roomy carry-all tote crafted from up-cycled upholstery materials by veteran Canadian fashion designer Annie Thompson (no relation to the hotel). The total value of the gift each celeb received was $1,400 CAd. One of the other gift-ers that caught my eye was Canadian custom fine-jewelry design company Studio 1098. Aside from a fun selection of cuff links and tiny maple-leaf pendants and earrings, owner/designer/gemologist/metalsmith Tamara Kronis has created a Confederation bracelet to celebrate Canada&apos;s 150th birthday in 2017. A-listers received earrings or cufflinks, but I wanted to know more about the bracelet; it features our 10 provinces in geographical order..
As well as the Confederation bracelet that features all 10 provinces, Studio 1098 will also offer cufflinks in the shape of each province, and single-province bracelets, "so you can show your provincial love, and also so that it&apos;s probably more affordable," she says. "Canada is a country where sometimes it feels like we can only afford one province." The notion of personalized service at a shoe shop seems a bit odd in this age of chain stores and online shopping. And by personalized, I mean Mila&apos;s Fine Footwear sales associates want to help you find the right shoes for your lifestyle, your wardrobe, and your overall fashion sensibility. This is where go to when you want a specific type of shoe or boot, but haven&apos;t a clue what brand or style will deliver your needs. Sounds almost quaint, doesn&apos;t it? Automatic Publishing: Hatter Madigan: Ghost in the Hatbox by Frank Beddor. DK Books: Eyewitness Travel Top 10 Toronto, new edition. Green & Black’s Organic Chocolate: white chocolate bars, 70% dark chocolate bars and milk chocolate bars. Mary Kay: Gel Semi-Matte Lipstick in Poppy Please and Powerful Pink. Meiomi Wines: Meiomi Pinot Noir. Studio1098: Handmade sterling silver maple leaf pendants and cufflinks. What do you think of all this? Do you have an opinion on celebrity gift lounges in general?